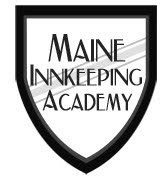 I'm pleased to be a part of the newly launched Maine Innkeeping Academy. 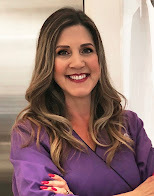 We'll be offering an array of seminars and workshops geared toward the current innkeeper as well as our aspiring innkeepers. We'll keep you up to date with today's trends in tourism, marketing, technology and the Art of Breakfast. Check out our Facebook page and stay tuned for some very exciting things to come. 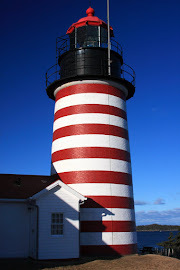 Members of the Maine Innkeepers Association will receive a discount to stay overnight at The Danforth Inn during one of the event dates. Classes start March 2nd and you can sign up on the Facebook page.